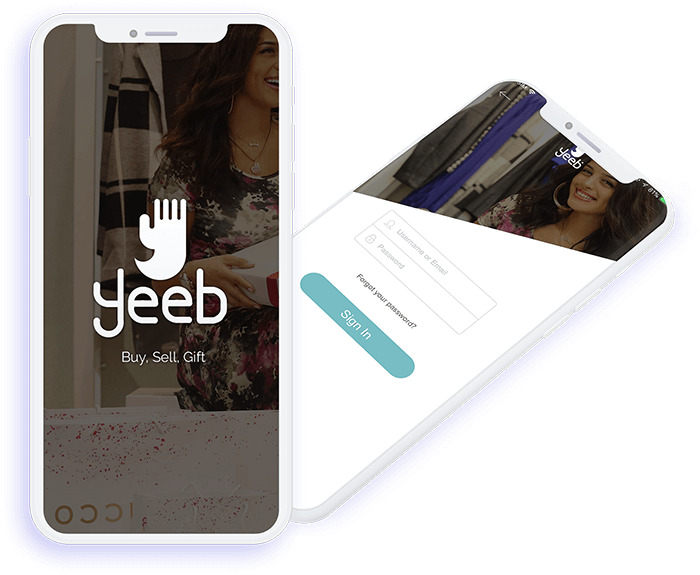 Yeeb is a shopping app for the people of GCC. The sellers on Yeeb can display their products and the buyers on Yeeb can comfortably purchase the products. It is a place to shop gift items, fashion accessories, clothes, footwear etc. 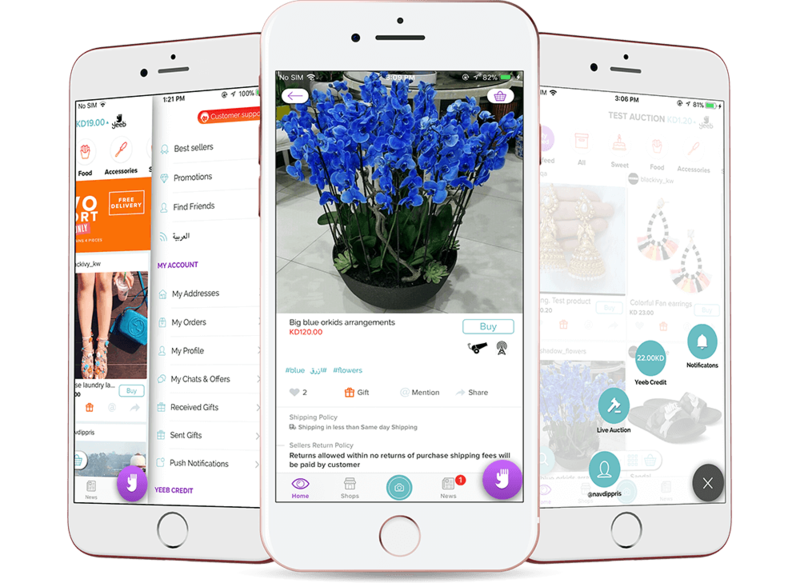 The app is comfortably designed and developed for the users’ convenience and the buying options are intuitively placed to make use of it aptly. An app which can be used to buy and sell products. It should work simply by just clicking the picture of the product filling out the document and just uploading on the application. Chat with the person who is selling the product. Can also send the product to the other person as a gift by just paying for the product and rest will be taken care by the application. The challenge was to buy and sell the products for a person. Plus the need was to build the something that had both the buying and selling platform. 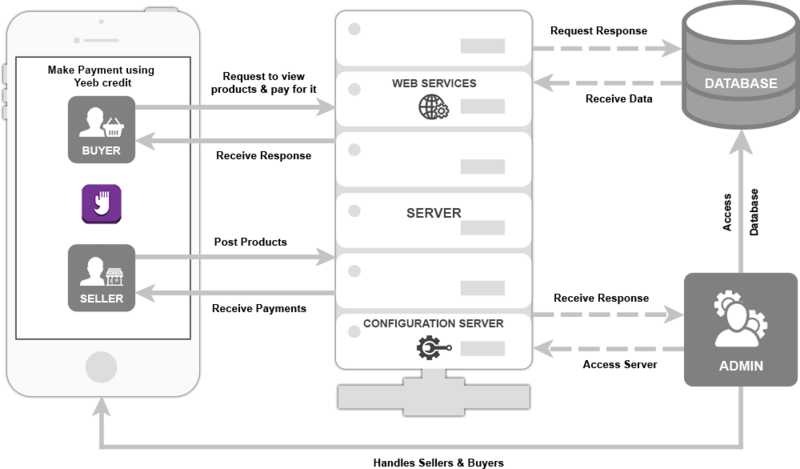 The need was to make the user who was selling something into the application to give them the best return for their product. They can view the number of the posts, favorites, followers and following. In the edit profile the users can change profile image, Full name, change password, email address, mobile number and gender. Users can click on search button where the user can search for the products into the application. 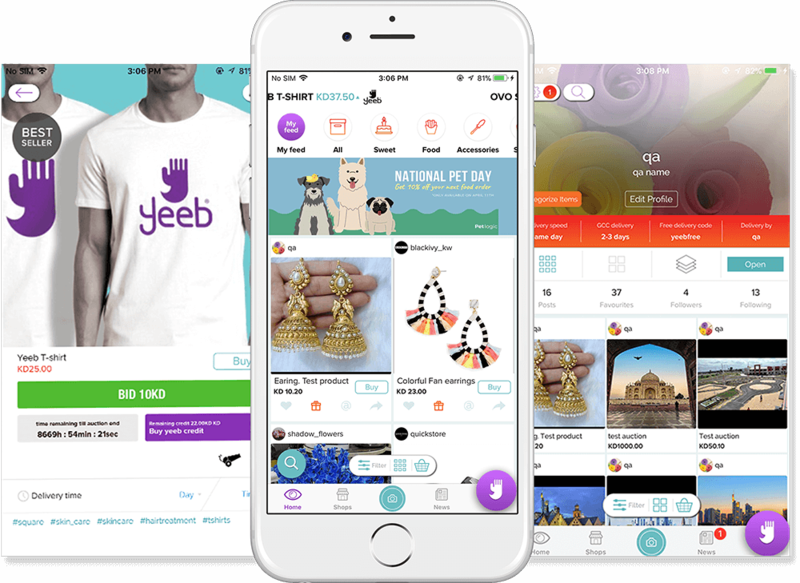 Yeeb auction is the option through the users can participate into the auction for a product and can bid the amount into the app itself. There is an option for Yeeb credit where the user can get the Yeeb credit and can use that credit to buy the goods in the application. In the notification the users will get all the notifications related to the application. The options for best sellers will show the users the best sellers into the application that are listed as best into the application. 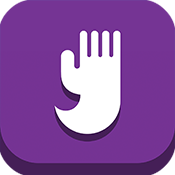 Users can send or receive gift into this application. Apply various filters into the application. My chats option will show the users chat message that they have done with the other users. They can also share this app through social media platform.